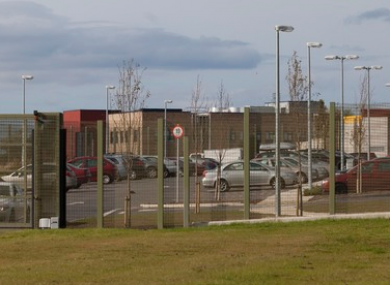 STAFF AT OBERSTOWN Children Detention Campus will not strike on Monday, they have announced. Six units of Dublin Fire Brigade battled a blaze on the roof of the centre. Children’s Minister Katherine Zappone tonight welcomed the postponement of Monday’s action, to allow for talks on the issue. “Talks are due to resume between the representatives of staff unions and management which will take place under the auspices of the Workplace Relations Commission. Email “Staff at Oberstown postpone industrial action to allow talks on safety”. Feedback on “Staff at Oberstown postpone industrial action to allow talks on safety”.